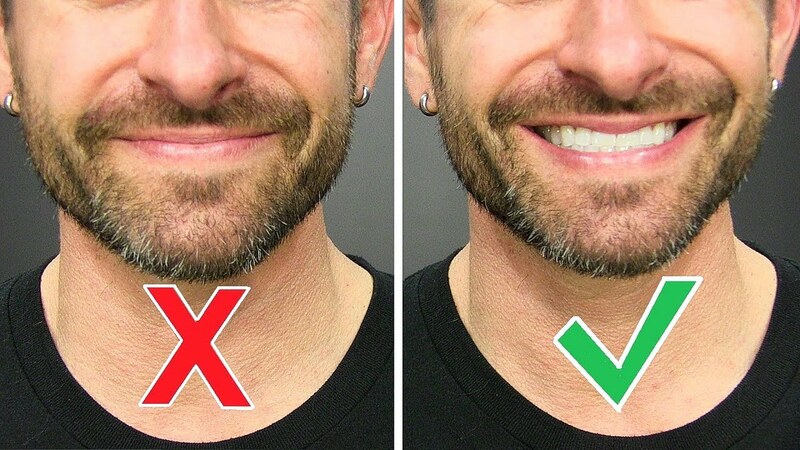 6 Grooming Mistakes That Make Men LESS ATTRACTIVE! He finally did it! Prince William finally shaved his head and Alpha is PUMPED and PROUD! 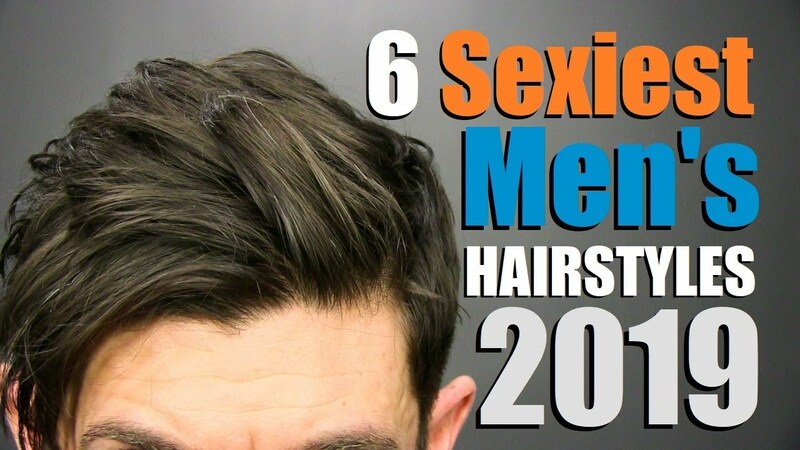 It’s one of the biggest grooming mistakes that make men less attractive – trying to keep your hair when it’s gone. 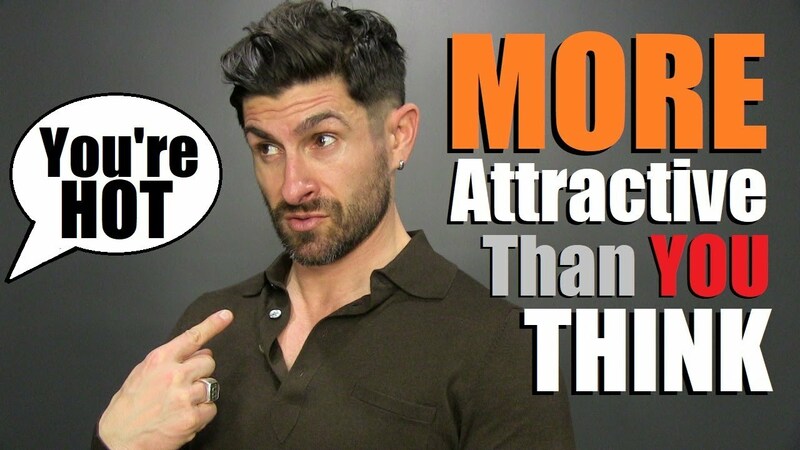 In this video men’s style, grooming, fitness and lifestyle expert, Aaron Marino of IAmAlphaM, AaronMarino, and Pete & Pedro is presenting 6 grooming mistake that make men look less attractive — but are simple fixes. Chapped and crusty lips – use Vaseline. Getting over zealous with your eyebrows – take care of the unibrow and clean small hairs under the brow. 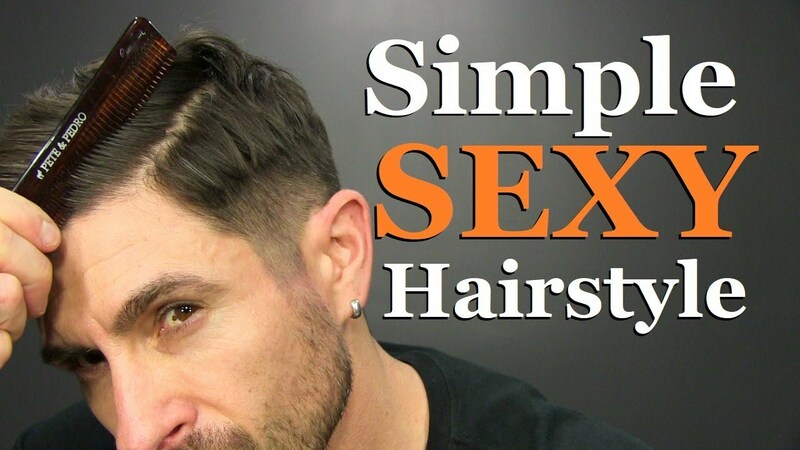 Cutting off your sideburns (too high) – you need the sideburns to frame your face. 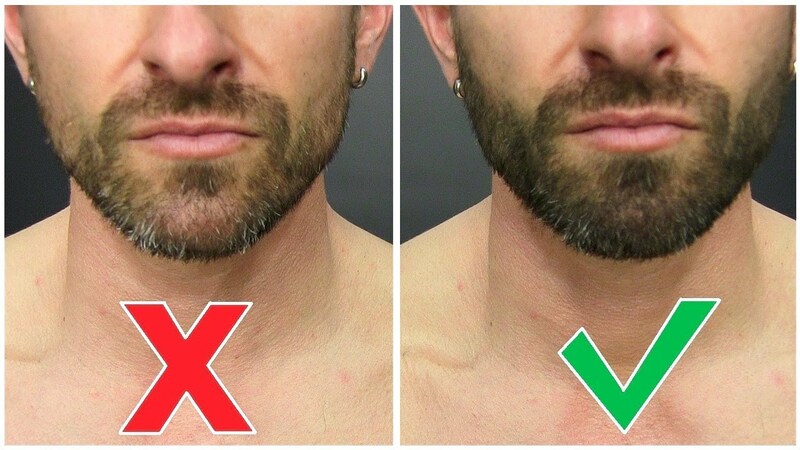 Having facial hair without defined boundaries – you will will look cleaner and crisper. Going outside without sunscreen – skin cancer is a real thing! 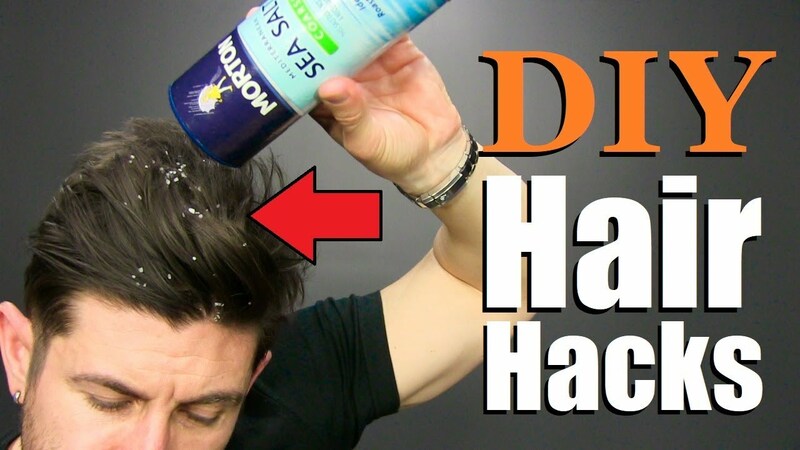 Protect yourself with SPF 20 minimum.